Milwaukee Public Museum Curator of Anthropology Dr. Samuel Barrett collected these items while on a museum expedition to the Lac Courte Oreilles reservation in 1910. He witnessed an eight day dance which brought Native Americans from all over Wisconsin and as far away as Oklahoma to the reservation. In addition to collecting material objects for the Museum, he recorded field notes about the dance and other cultural aspects of the Ojibwe that would rarely have been seen or documented otherwise. 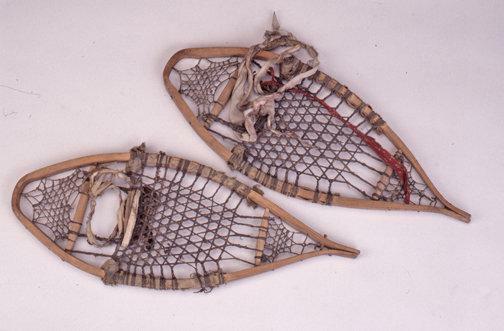 This collection contains over 1000 objects that are primarily everyday items such as cooking utensils, baskets, and this pair of snowshoes. Many of these items are on display in the 2nd floor Woodland exhibit area. 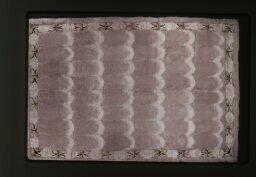 This blanket is thought to have come from the Koniag people of Kodiak Island, Alaska. It is made of two layers of tan eider skins sewn together with 52 eider throat skins along the edges. These blankets are very rare and were prized for their warmth. The museum is fortunate to have one other in its collection, which also comes from Alaska. This collection was obtained from the Ndyuka of Suriname, a small Caribbean country on the northeast coast of South America. The Ndyuka are one of the six major Maroon groups living in either Suriname or nearby French Guiana. Maroon is a term used to denote the descendants of African runaway slaves from Dutch plantations during the late 17th and early 18th centuries. The culture is thus strongly rooted in West and Central African cultural traditions with some Amerindian influences. The collection of over 50 items, the majority donated by Peter French in 1945, relates to everyday activities, such as kitchen utensils, a laundry beater (as pictured here) and hammocks. Few museums in the United States have collections from the Ndyuka. See Ndyuka items exhibited on the Museum's 3rd floor where the African and Latin American Halls converge. Several pipe bowls and pipe stems of the Iowa tribe have entered into the collection of the Milwaukee Public Museum thanks to the efforts of Alanson Skinner, a former curator of Anthropology. The exquisite craftsmanship of each pipe is a testament to the importance of the ritual of smoking during ceremonies by the ruling members of society. The bowls of the pipes are made from a stone known as catlinite, and the stems are made from ash wood. 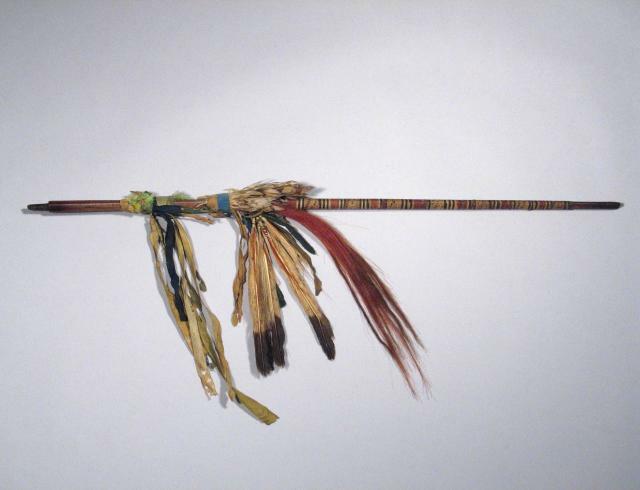 Decorations on the stems include wrapped porcupine quills and feathers and sometimes bird skins. Each pipe is a representation of a different creature, including a lizard, a raccoon, a wolf, pigeons, and black bears. The Increase A. Lapham Memoir Book is a collection of dried, pressed plant specimens and other mementos collected by Lapham or sent to him. The front page is signed by Lapham and dated 1867. 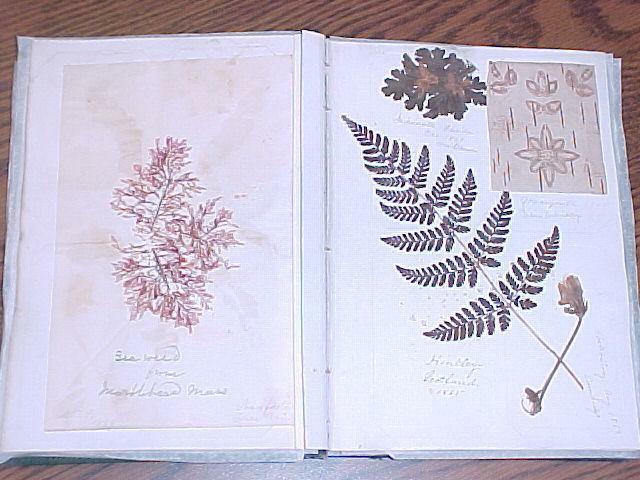 Plants include seaweeds, mosses, lichens, ferns and flowering plants collected throughout the United States and Scotland mainly in the 1860s and early 1870s. Lapham, who came to Wisconsin in 1836, was a true renaissance man who had many interests including the flora of the state, fossils and minerals, Indian mounds and weather. 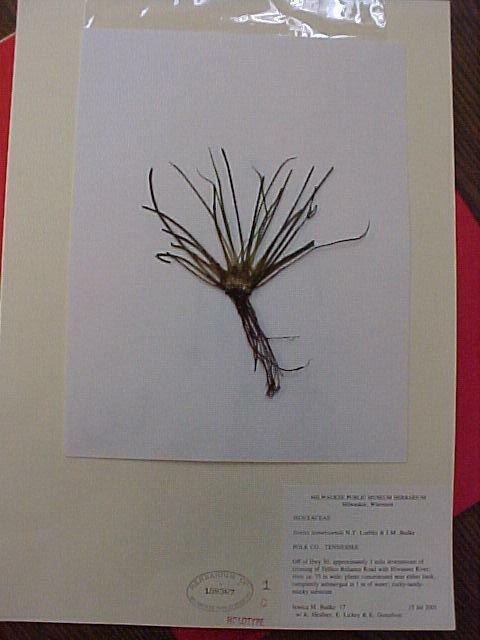 This item is the type specimen of Tennessee quillwort, Isoetes tennesseensis. A type specimen is the plant or animal used to describe a new species or variety and is the specimen which the new name is permanently attached to. 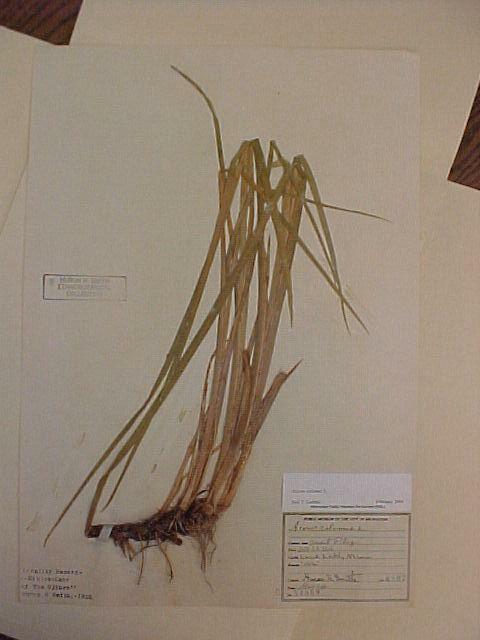 The Tennessee quillwort was discovered in the Hiwassee River in Tennessee and its name and description was published in 2003 in the American Fern Journal. All of the Botany Department's type collection has been scanned and the digital images will soon be available on the Museum's website. This early plant specimen was collected by Thomas Bruhin, a Catholic priest who came to Wisconsin in 1869 and was assigned to a parish in New Coeln, now part of Milwaukee County. 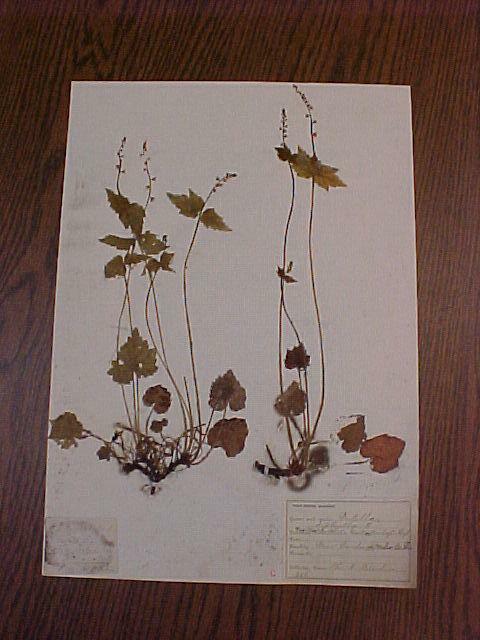 Bruhin collected many plants from the surrounding area and gave them to the Wisconsin Natural History Society which, in turn, donated them to the newly formed Milwaukee Public Museum in 1883. 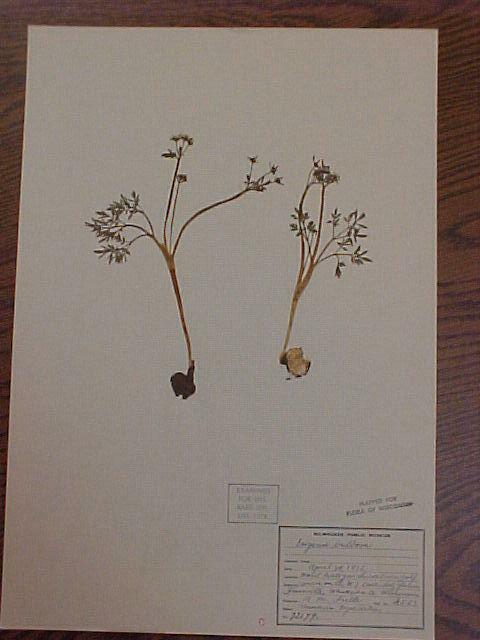 The Harbinger-of-Spring, Erigenia bulbosa was thought to be gone from the state of Wisconsin; its last state record was this 1932 collection specimen. Once found in late April and early May in rich mesic woods in the southeastern part of the state, it was rediscovered 68 years later in a rich sugar maple-beech woods farther north than it was believed to exist. The Milwaukee Public Museum's Pre-Columbian Gold collection comes from Peru, Panama, Costa Rica, Colombia, and Mexico. Until the mid-1900s such items were worth more as scrap than as artifacts and were melted down, losing a great amount of information. For this reason, museum collections are vital in providing information on Pre-Columbian gold working. 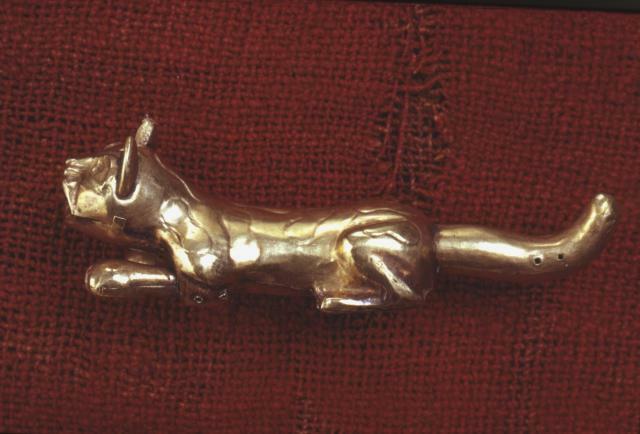 This artifact is a hollow jaguar fabricated from 12 pieces of sheet-gold. It dates to the Earliest Moche period (400 - 100 B.C.) and is from the Lambayeque Valley in northwest Peru. The jaguar is one of a set of seven identical pieces that were made by the same craftsman. The other jaguars in this set are in museums in Chicago, Richmond, Montreal, Lima, Munich, and Hamburg. This object and other examples of Pre-Columbian gold are on exhibit on the third floor mezzanine.